Your Sexual Health have a number of private sexual health clinics in Leeds and neighbouring towns offering a wide range of private sexual health tests. Our simple straightforward service allows you to book a test at the clinic location of your choice. All you have to do then is arrive at your appointment to deposit your sample. We’ll take care of the rest. 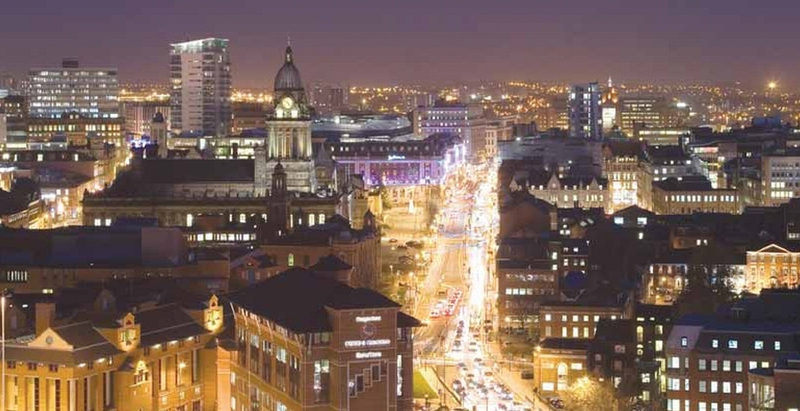 Situated in the north-west of Leeds in the Harehill’s area, the Uplands Road clinic is a 10 minute drive away from Leeds City Centre. Main roads to the surgery include the Easterly Road and Roundhay Road (A58). The clinic also provides easy access from the M1 making it accessible for people across the North of England. We have a private STD clinic located to the South of Leeds in the village of Oulton. The clinic easily accessible from the M62, and is just a short drive from junction 30 on Wakefield Road. The clinic is located in an extremely discreet location, with a large car park making for convenient access by road. Book your test in Oulton using the booking button below. We have a private sexual health clinic in Wakefield, just a short walk from a number of notable locations, including Wakefield College. The clinic has an on street car park right outside, making it easy to arrive from nearby towns and cities. What tests do we offer from the Leeds STD Clinic? You will select which tests you require when you book your appointment. The Harehill’s clinic can carry out a range of private STD tests, including private chlamydia tests and private HIV tests. Other tests that can be performed include syphilis, gonorrhoea, herpes, hepatitis and the human papillomavirus – the leading cause of genital warts and cervical cancer. A number of the test’s results can be made available while you wait when selecting our rapid packages. The full range of tests available are listed on our private STD tests page. Turnaround times are dependent on the test and range from 4 hours to 5 days. Your results are returned via a previously agreed method, usually by phone or email. If your test returns a positive result then we will offer you a free telephone appointment with one of our doctors who will provide advice on the effective management or treatment of your condition. If you require medication then you can gain this through our prescription service.